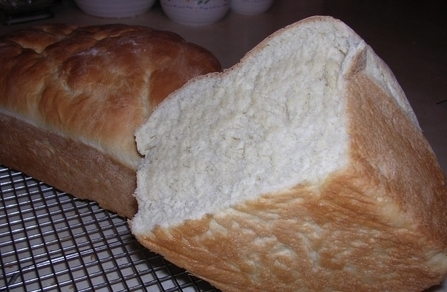 Gina baked some homemade bread this last week. It’s her Grandma Bessie’s recipe and it’s just wonderful. 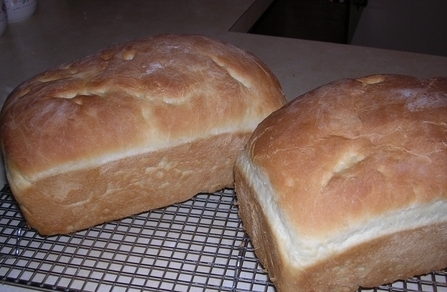 Here are some pics she took last year presenting it in all of its loafy goodness. I can’t convey how good our house smelled during the time this was baking but if you’ve ever been to a really good bakery, imagine something twice as good as that and you might almost be close to what we experienced here.